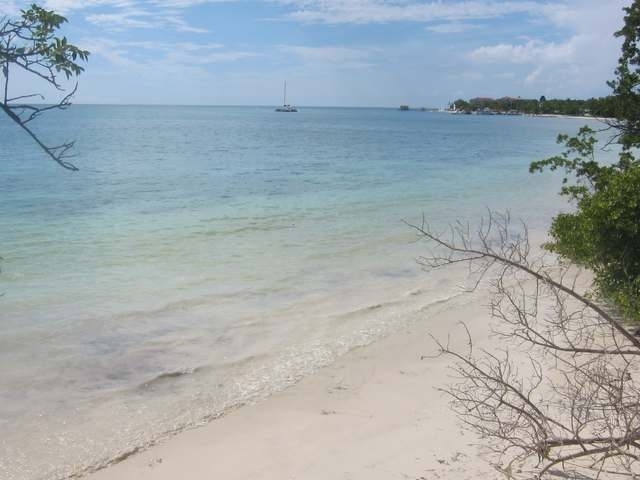 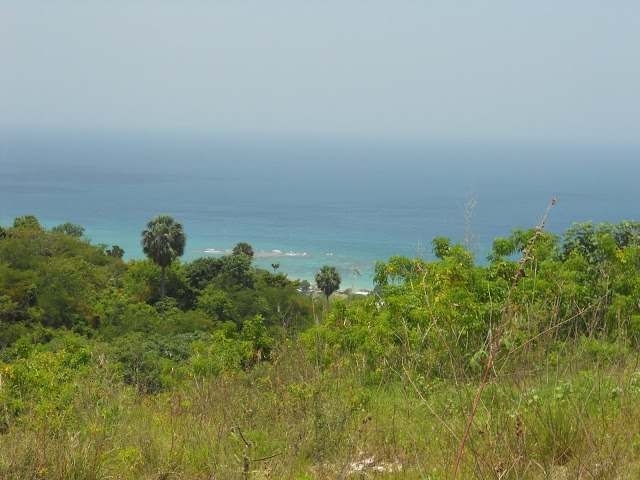 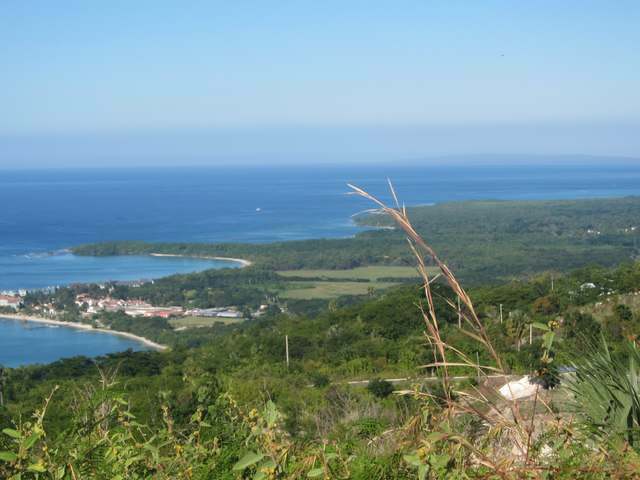 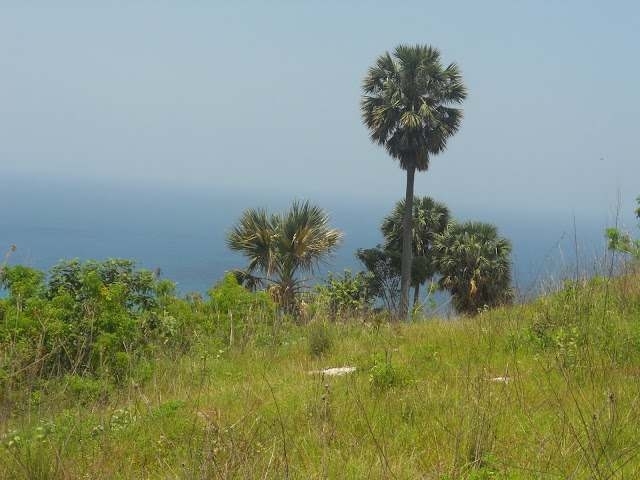 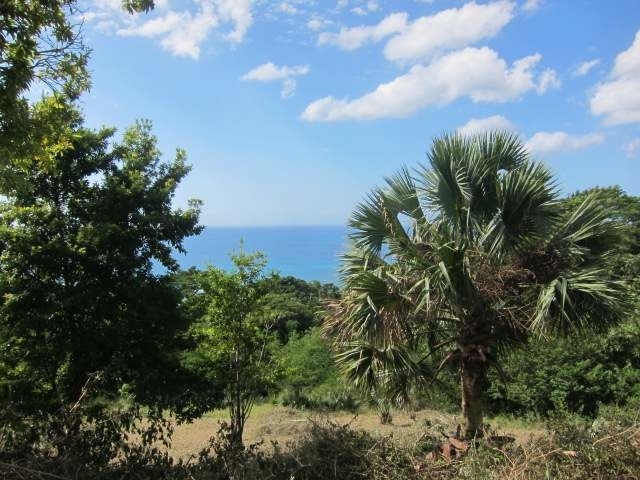 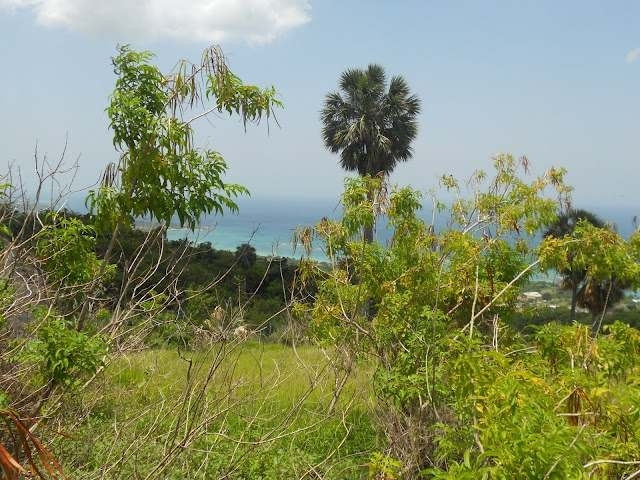 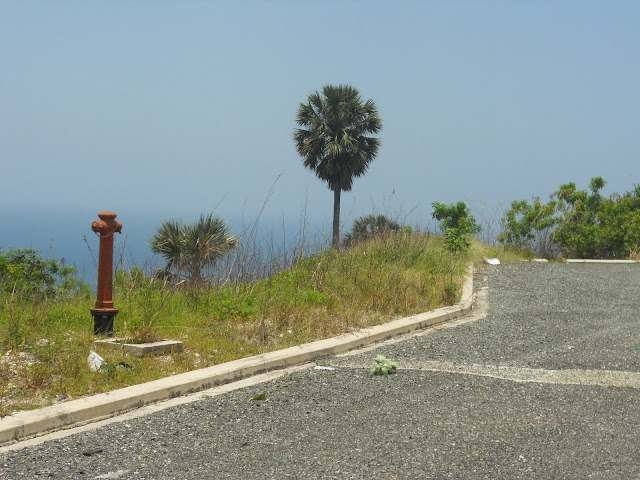 This 3/4 acre lot offers one of the best unobstructed views of the coast line and Sandals Whitehouse. 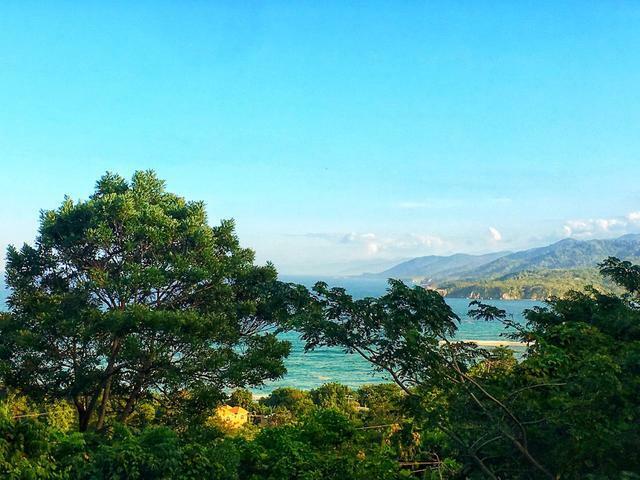 Nobody can build to block the view. 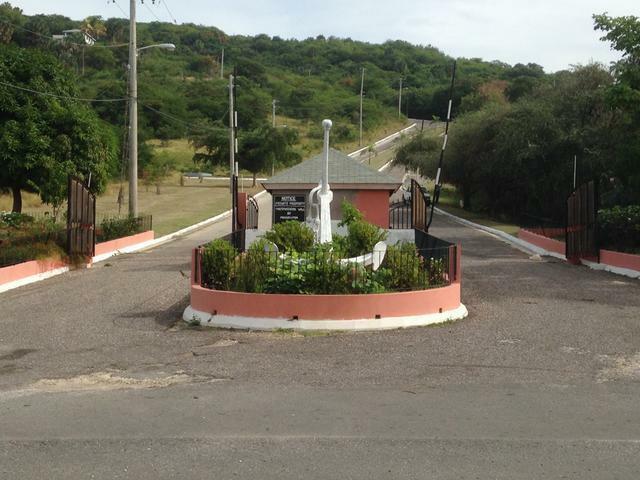 The lot is located in a dead end street high on top of the development. 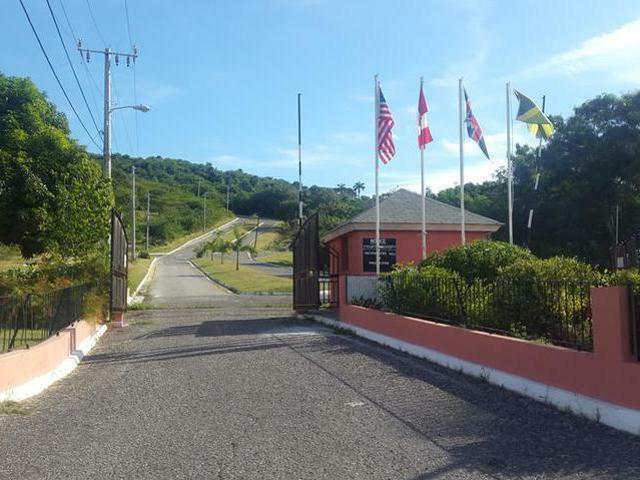 A great location offered at a very reasonable price.Close to tourist attractions like Black River and YS Falls. 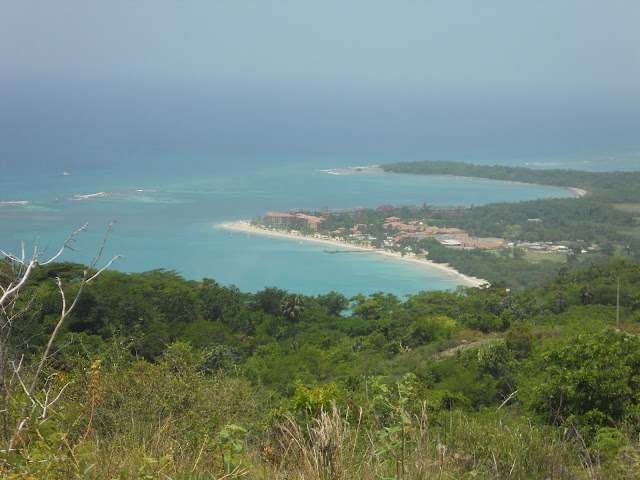 Whitehouse is around the corner, 1 1/2 hour drive to Montego Bay, 1 hour to Negril, 20 minutes to Savanna la Mar with all urban amnities. 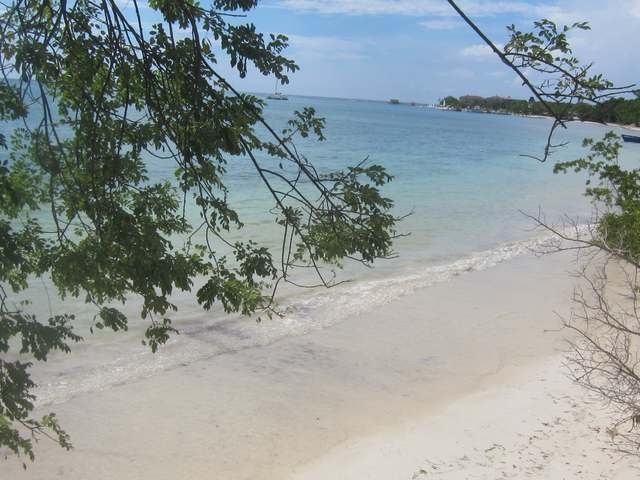 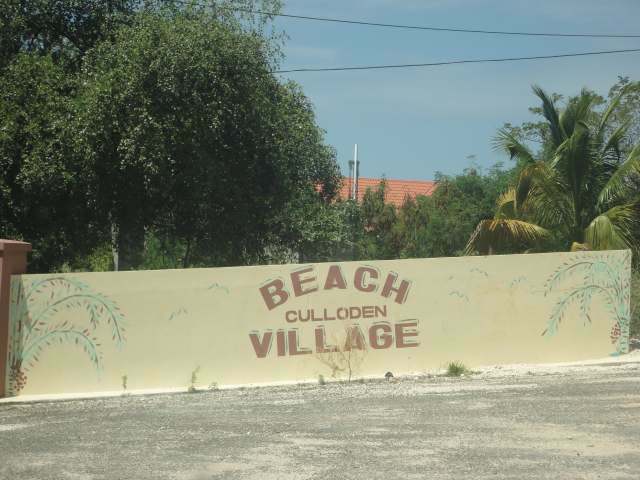 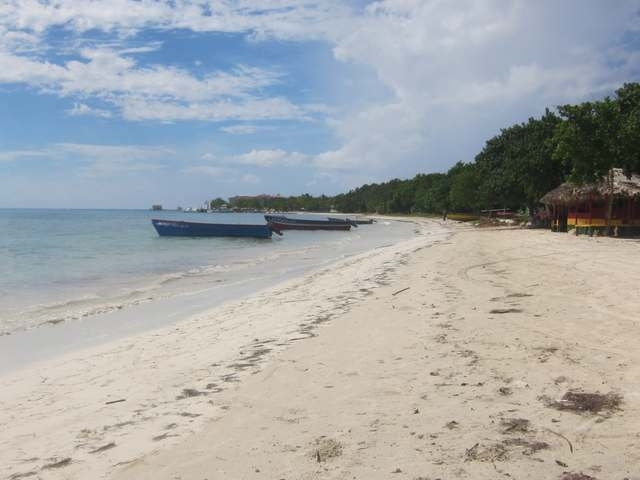 Private beaches are nearby and Bluefields with a public beach is about 10 minutes drive away.